Love the rich, but gentle, blend of wood, leather and musk, with delicate grace notes of flowers and berries. 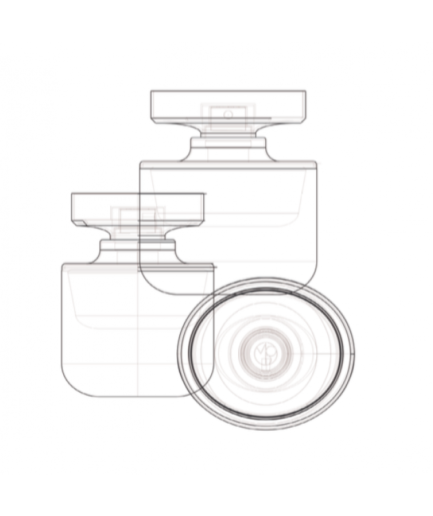 SUÈDE DE SUÈDE TRAVEL PERFUME – 3 X 10 ML EAU DE PARFUM 0.34 FL.OZ. 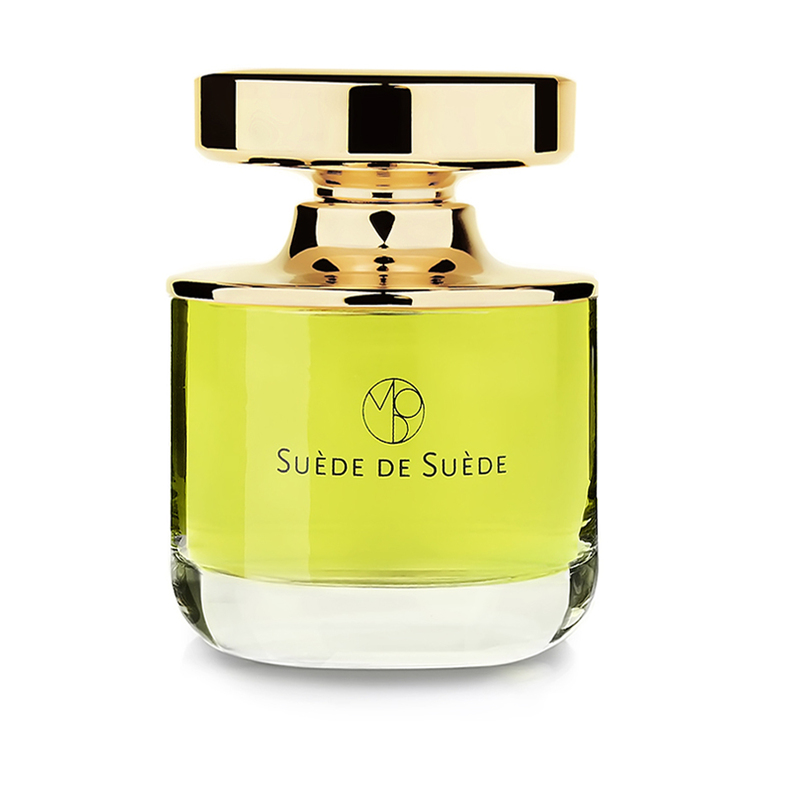 SUÈDE DE SUÈDE TRAVEL PERFUME – 10 ML EAU DE PARFUM 0.34 FL.OZ.